When it comes to voice-enabled personal assistants on mobile devices, Apple and Google have dominated that space, forcing others to either play catch-up or risk losing a percentage of market share from users who require that advanced functionality. BlackBerry hasn’t exactly been up there batting alongside the best-of-the-best in recent years, but while the company may lack traction within the consumer space it still holds some weight with corporate users. 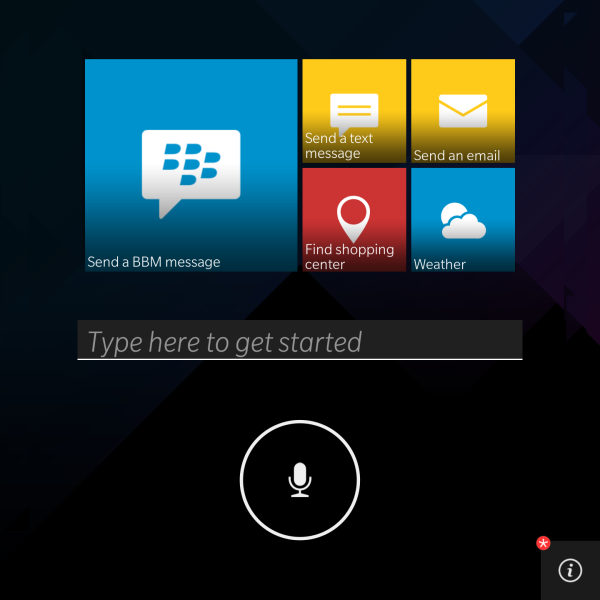 In an effort to improve the BB10 experience for that loyal corporate user-base, the company has taken to its Inside BlackBerry blog to officially introduce the Blackberry Assistant, a digital experience that will attempt to rival Siri on iOS and Google Now on Android hardware. 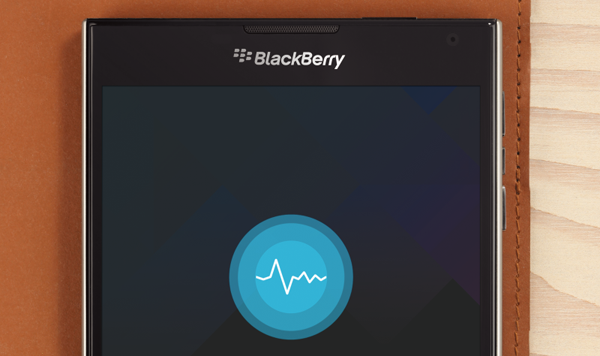 The existence of a BlackBerry-based digital assistant was teased almost three months ago when very early, but fundamentally broken, versions of the software were spotted in a leaked test build of BB10. It was immediately apparent at the time that BlackBerry was working on introducing functionality to rival Siri and Google Now, but it was extremely difficult to tell just how deeply rooted the software was within the operating system. The official announcement and quick overview of BlackBerry Assistant provides us with a more detailed look into the future of BB10. As you might expect from a smartphone-based digital assistant, BlackBerry’s offering allows its users to interact with it through typing and speaking. 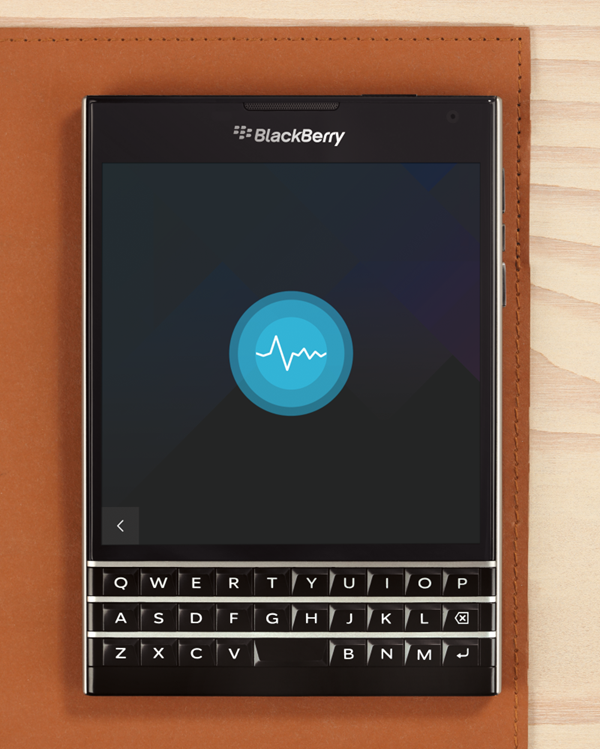 The BlackBerry Assistant is continually on alert waiting for a command to be given. The software can seamlessly follow commands such as searching for a specific email or picking out an individual calendar entry. Users can even go a little deeper when necessary by asking for more targeted information such as the current trending topics on Twitter or invoking group message conversations. Like Siri and Google Now, BB10’s assistant will also adapt and learn through interaction with the end-user, with the hope being that it will become more capable over time. The hands-free integration that promises to be compatible with any Bluetooth device will also be a great help to corporate users. Or anyone using a modern BlackBerry device for that matter. The app will ship with BlackBerry 10.3 and should definitely go a long way to improving the overall experience for the majority of users. It’s undoubtedly a great step forward for the platform but time will tell if BlackBerry Assistant has any of the bedding in issues that Apple’s Siri software faced on first launch.